How is software currently used by lawyers to increase productivity, and what unmet needs exist? 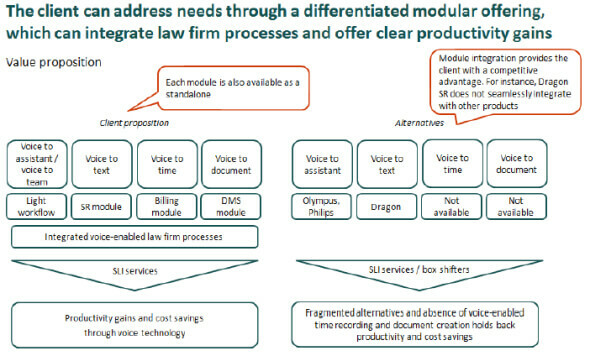 Is there an attractive opportunity to serve the small law firm market? How can the client best serve the needs of the market, and what product(s) and channel strategy would prove successful? “AMR’s work was excellent. It was very valuable as we thought we understood the opportunity in the US market, but AMR allowed us to see the bigger opportunity and that transformed our thinking.